Lezlie Gallaway set a goal to make the lives of her employees and their communities better and more rewarding when she co-founded Technologent. With Lezlie at the helm,Technologent is making a big name for itself. In 2007 Technologent was honored as the fastest-growing, women-owned, company on CRN’s Fast Growth 100 list and also as VARBusiness’ VAR of the Year. Under Gallaway’s leadership, Technologent launched a new division dedicated to providing IT solutions solely for the telecom industry. Lezlie was also named on VARBusiness’s 2007 and 2006 Most Powerful Women of the Channel list. Lezlie earned a B.S. from Ohio State University, Columbus, Ohio. Tom Gallaway is an innovative professional with demonstrated initiative and creativity in various technology startups and established companies. 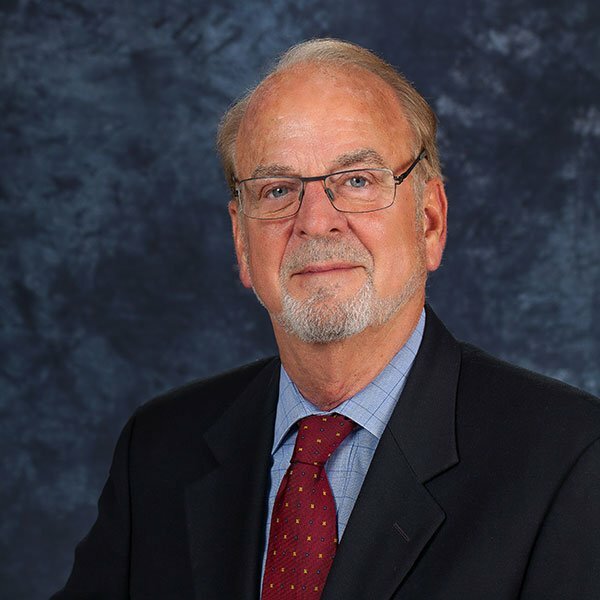 Tom has extensive knowledge and prior success in mergers and acquisitions, organizational structure, and development of go-to-market plans and solution deliverables, all focused on achieving very rapid organic growth. Under his leadership, Technologent has an established national presence. Prior to founding Technologent, Tom was the President of Webharbor. Before joining Webharbor, Tom spent five years with Merisel as the Director of Strategic Partnership / MOCA where he managed the Complementary Products Group and sold products that complemented SUN hardware sales to resellers throughout North America. As the President of Technologent, Marco Mohajer is responsible for the day-to-day operations of the company as well as growth initiatives across the globe. In his role, Marco leads the organization to deliver innovative, Edge-to-Edge IT solutions and services to organizations worldwide. Prior to being promoted to President, Marco was the Executive Vice President and General Manager of Technologent, where he was responsible for running sales and marketing across the globe. With 25 years of leadership in IT, Marco has deep expertise in driving growth as well as building and maintaining strategic executive and partner relationships. Marco began his career in IT at Netscape/AOL/Time Warner, where he oversaw retail and enterprise channel sales and marketing. When Sun acquired Netscape, Marco assumed leadership roles in Sun’s Americas Software Channel Organization. 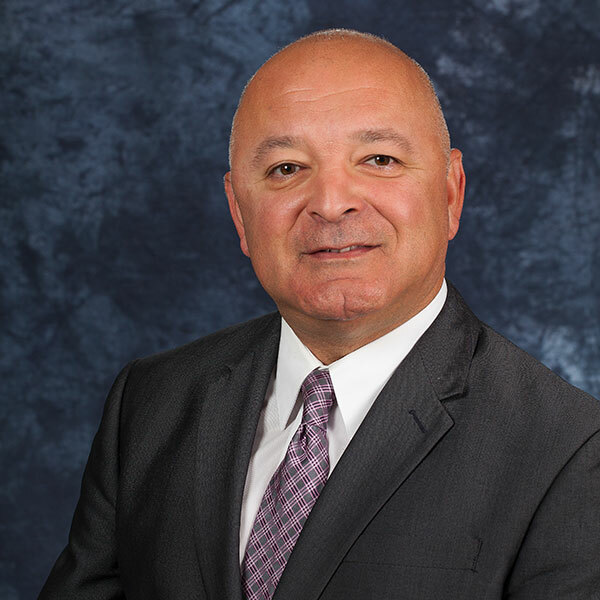 Prior to joining Technologent in 2008, Marco spent five years as the Vice President of Field Sales Operations for Avnet Technology Solutions, where he ran a multi-billion-dollar practice. Marco holds a Bachelor of Science degree in Management Information Systems from California Polytechnic State University, San Luis Obispo. 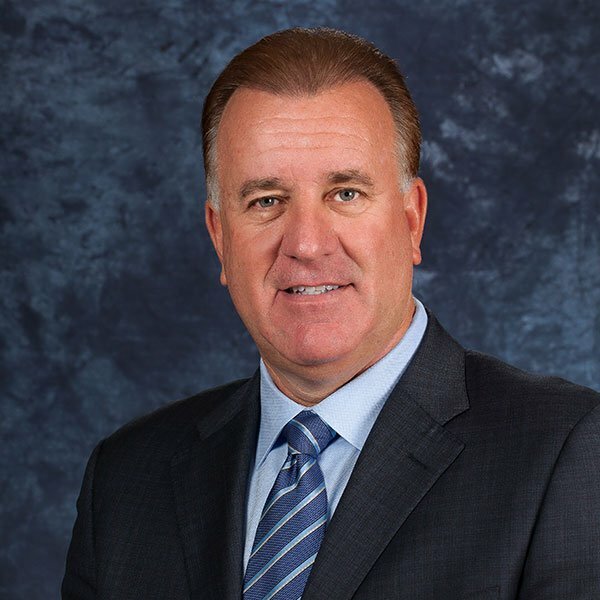 Mike McLaughlin is a seasoned IT executive with proven success leading manufacturer, reseller and distributor organizations. Since 1986, he has led support, services, sales and IT to drive value for customers and efficiency and effectiveness for his companies. Mike is an expert in the design and delivery of cost-effective, high-performance technology solutions and skilled in all phases of the project lifecycle. Effective at building diverse, team-centered operating units, with excellent business process and strategy development skills. Customer-centric, with the ability to initiate profitable alliances with global vendors. Skilled at establishing operational excellence, translating conceptual models into growth strategies, and planning/executing multifaceted business development campaigns. Marivi Stuchinsky is the Global Chief Technology Officer for Technologent. She has over 30 years of IT leadership experience with a proven track record in delivering secure, robust enterprise technologies, as well as large scale global IT projects. 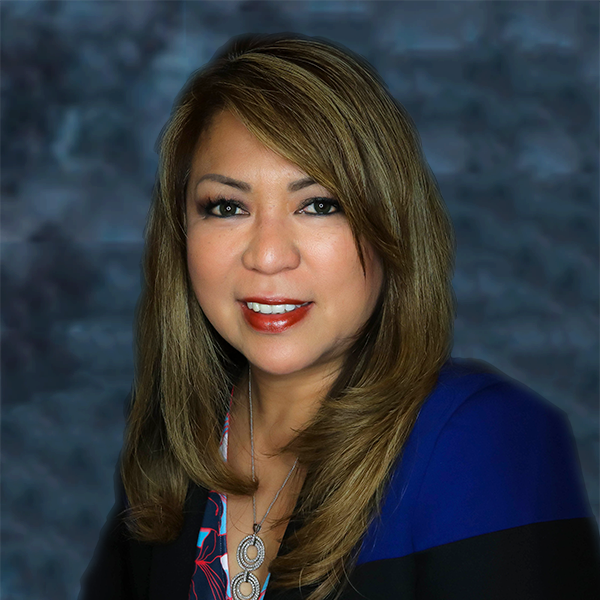 Marivi joined Technologent in March 2018, and as the Global CTO she leads internal IT and the Service Operations organization, which includes Core Technologies and Managed Services that provides best in class “as a service” (i.e., IT as a Service, IaaS, PaaS, DBaaS, etc.) programs to Technologent’s fortune 500 clients. 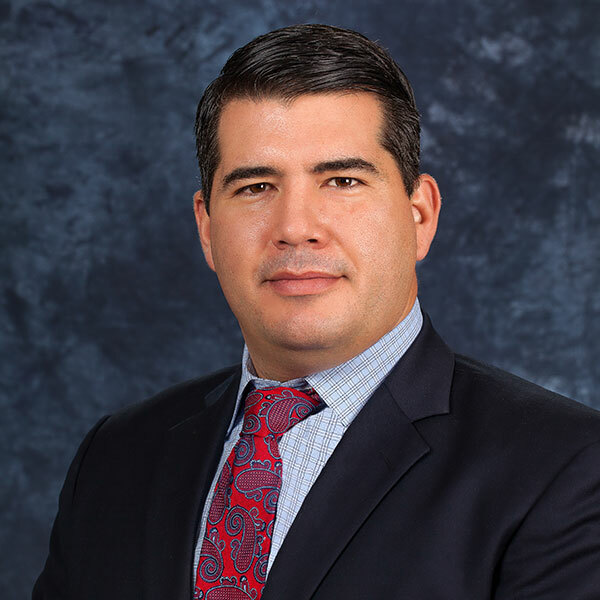 Prior to joining Technologent, Marivi was the CTO at Farmers Insurance. Her organization consisted of Enterprise Architecture, Design & Engineering, Infrastructure Operations and Production Support, Enterprise Platform Services including Salesforce COE (Center of Excellence) and Integration Technologies, Client Services, and Technology Business Management. She focused on creating a functional shared services organization which provides technology expertise and consultation to all of Farmers’ lines of business. Digital transformation, business enablement, IT efficiency through cloud adoption, agile methodology, emerging technology R&D and automation were major initiatives that Marivi led. Heather Somerville Gonzalez has been a strategic thought leader in the IT Industry for over 20 years. Spending the majority of her career at Fortune 100 companies, Heather has done everything from deploying the first field based marketing team in distribution to creating, launching and leading a North American strategic business unit that grew to $2B in revenue in 24 months. It is Heather's passion for the channel and her love of partners that inspired her to move to a Solution Provider and join Technologent. As the Vice President of Marketing and Strategic Alliances at Technologent, Heather is responsible for the global marketing structure, strategy and all aspects of branding, communications and corporate marketing. 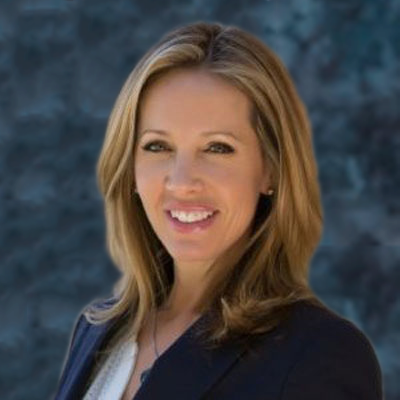 In addition to her marketing responsibilities, Heather leads the Strategic Alliances team where she is responsible for all vendor, partner and distribution relationships. The Channel Company CRN, has recognized Heather multiple times as being one of CRN’s, “Women in the Channel,” acknowledging her passion for technology, teamwork and results. Heather holds a BA in Journalism from California State University, Chico, where she graduated with honors. Jim Bevis is responsible for Operations including Sales Support, IT Support, NetSuite Operations, Contract Administration, Financial Analysis, and Vendor relations. Jim joined Technologent in 2002, shortly after the business started. Prior to this, he spent 10 years with Merisel and MOCA in Operations and Distribution. Before joining Merisel, he was Vice President and General Manager of an engineering and manufacturing company. Jim brings many years of operational and logistical experience to Technologent. He has a BS from University of Nebraska and a Masters from Pepperdine University. 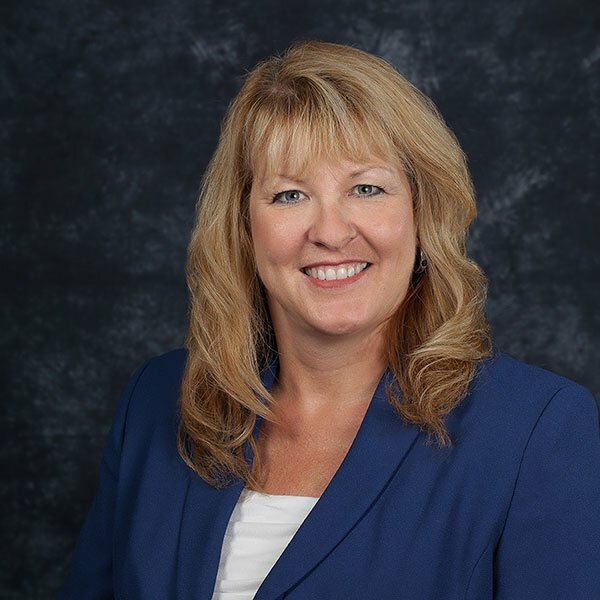 Tammy Cooper has a dual role within the organization. With her Human Resource role, she is responsible for recruiting, maintaining regulatory compliance, performance reviews, benefit administration and cultivating employee relationships. 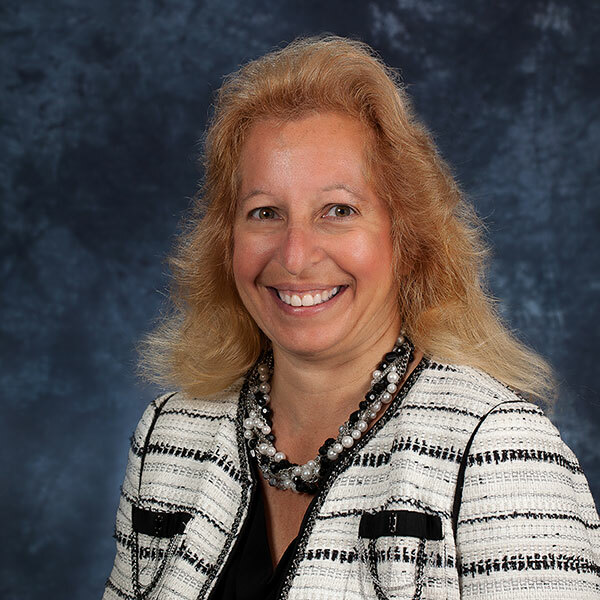 Under her controllership, she is responsible for developing and cultivating banking relationships, financial planning, overseeing the accounting department, sales tax administration and working with our outside Auditors to assure compliance with GAAP regulations. Prior to joining Technologent, Tammy worked for a family owned steel company for 17 years doing both Human Resources and Accounting. During her successful career she has won numerous awards for leadership. Tammy holds a BBA in Accounting from Cleveland State University, Cleveland, Ohio. Rod Wright is responsible for all sales, service and presales engineering resources for the Central and Southeast Regions. 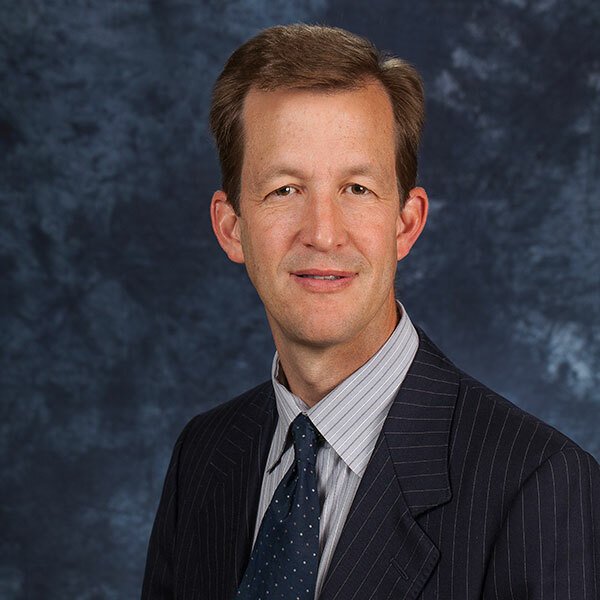 Prior to joining Technologent, Rod held the positions of Client Executive and Strategic Account Executive for the Sun Microsystems/EDS and Texas Instruments Teams in Dallas. Prior to joining Sun, Rod sold and managed sales teams in the Texas/Oklahoma area in the medical device industry. Rod graduated from Texas Christian University. Brian Raposo is responsible for all sales, service and presales engineering resources for the Western and Northeast Regions. 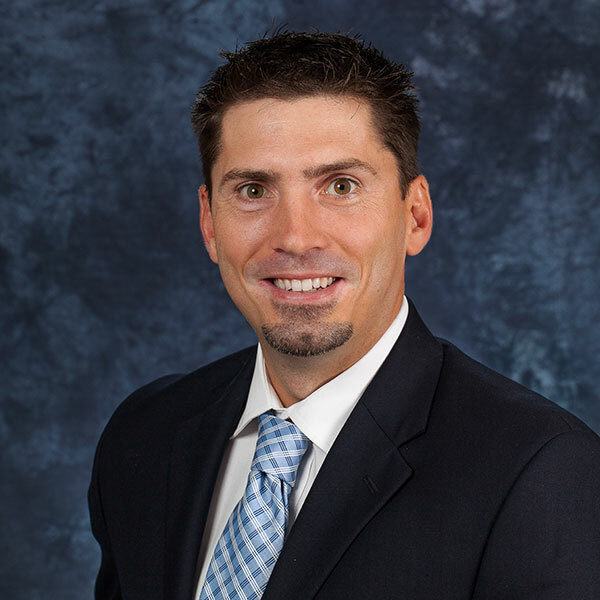 Prior to joining Technologent, Brian held a variety of positions at EMC Corporation, including Inside Sales Manager, Enterprise Account Executive and, most recently, Healthcare District Manager for the Southwest. Prior to EMC, Brian was a Network Manager at Hologic, Inc. in Bedford, MA. Brian is a graduate of Bridgewater State College with a Bachelor of Arts. David Gill is responsible for the global go-to-market, leadership, service and sales strategies for the Entertainment, Gaming and Hospitality verticals. 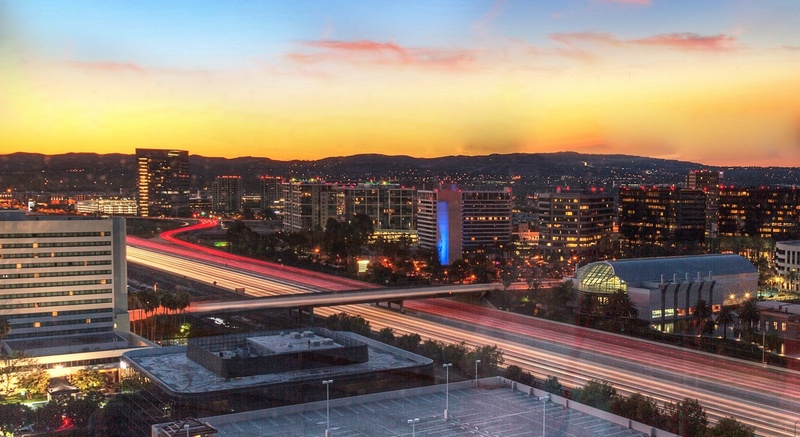 Prior to joining Technologent, David held various domestic and international leadership roles within Cisco, Salesforce, International Gaming Technology (IGT) and Renaissance Mark. 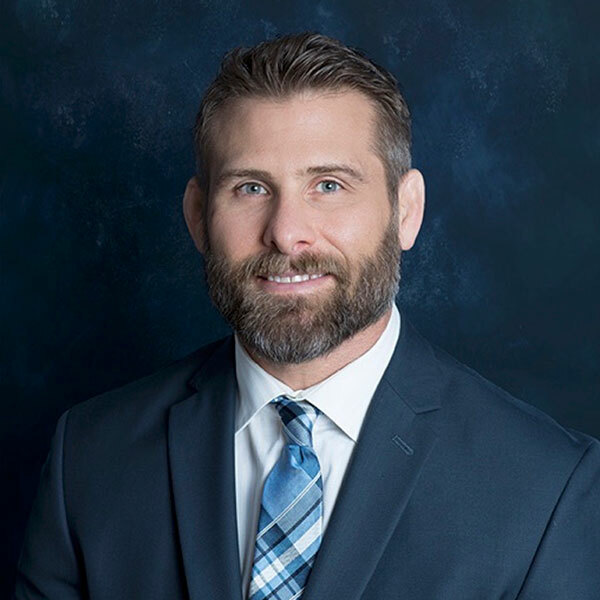 David has a Bachelor of Science from Utah State University and a Master of Business Administration from the University of Phoenix. 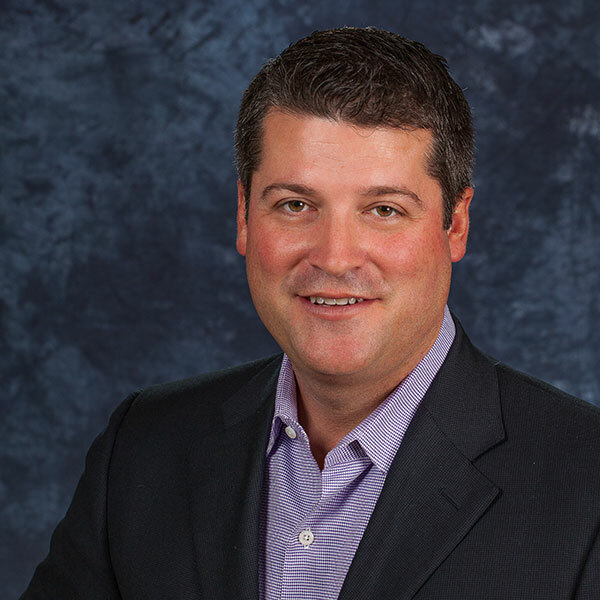 Greg Hoffman is a dynamic leader, responsible for sales operations globally. His primary responsibilities include sales support, business operations, and contract renewals. Greg joined Technologent in 2010 and has played an integral part in diversifying the business. He also modernized business operations by implementing a state of the art ERP/CRM tool. Prior to Technologent, Greg spent 8 years with GE Access Distribution / Avnet Technology Solutions in many different leadership capacities. Greg has an impeccable work ethic, is extremely passionate about people, strives to exceed their expectations, and always delivers timely results! He has a BSBA in Business Management and a MBA, with a concentration in Management Information Systems, from East Carolina University, Greenville, NC.